With three booklets gathered in one volume, this book is an invaluable resource for conducting the liturgy of the Church: (1) Dr. Arthur C. Piepkorn’s commentary on The Lutheran Hymnal’s (TLH; 1941) General Rubrics, originally published in 1965, which explained the Divine Service rubrics for his students at Concordia Seminary, St. Louis; (2) a booklet by one of his students, Rev. 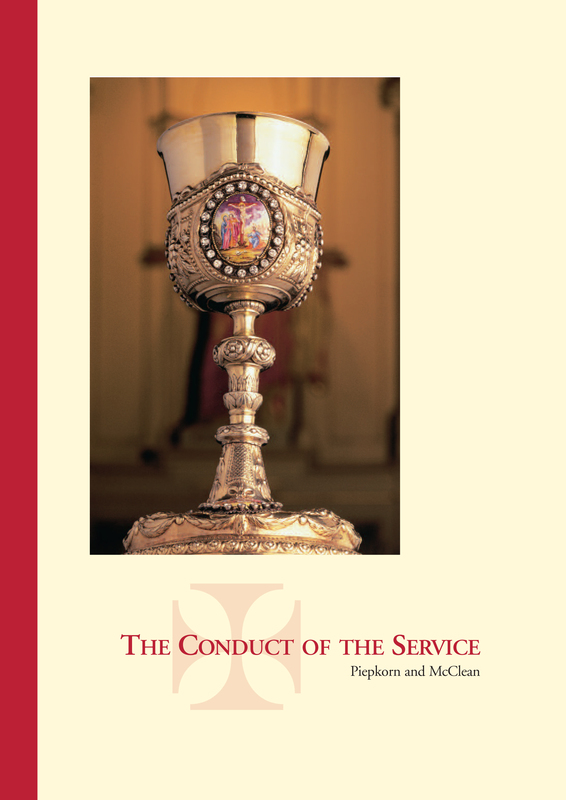 Charles McClean, which expanded Dr. Piepkorn’s work to include the Divine Service with multiple service leaders as well as the conduct of Matins and Vespers; and (3) the General Rubrics of TLH, on which the first two booklets are based. As Dr. Piepkorn says in the opening sentences of his work, “[T]here is really only one basic rule of altar decorum: ‘Be reverent!’” All of the rubrics are an amplification of this principle. This book serves to teach reverence and encourage uniformity and beauty in worship.